Senior Special Agent Sayer Altair studies the minds of psychopaths. But even she didn't expect to uncover a killer within the Federal Bureau of Investigation. Rooting him out and exposing internal corruption got her a bullet wound and six months of desk duty. Now, she’s finally back in the field, called in when an off-duty FBI agent and his cadaver dog fall into a sinkhole filled with human bones. Found deep in Virginia’s Shenandoah National Park, the skeletal remains date back almost two decades, the same time a beloved local teen disappeared. The cold case quickly heats up when Sayer's team finds two fresh corpses among the bones. 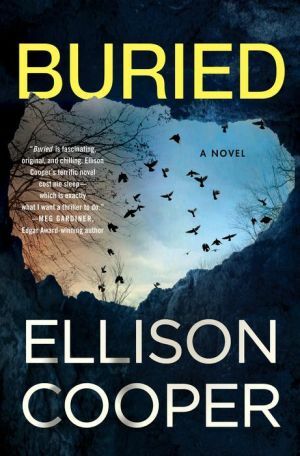 When a gruesome clue ties these new bodies to a woman recently kidnapped along with her young daughter, Sayer has to uncover the connection between the old bones and the new bodies before the mother and child become the next victims.